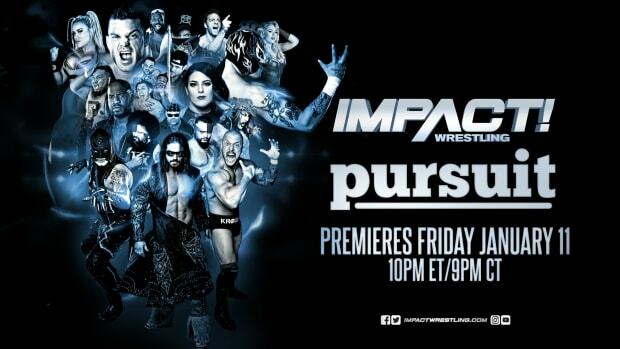 TNA Wrestling has filmed Impact through the September 25, 2014 episode that will carry the No Surrender theme. What&apos;s interesting to note is that now all material for the existing contract with Spike TV is in the can. While TNA has plans to return to the Manhattan Center’s Grand Ballroom in New York City for more tapings in September, it will have to be under a new deal with Spike TV or a deal with another network, unless of course they only plan to tape One Night Only pay-per-views or TV not available in the United States. The tapings in New York City have done well. The crowds have been good, the programming has been viewed as some of the best in years and the majority of the roster has been re-energized by the atmosphere. As we noted, Spike TV executives Kevin Kay and Scott Fishman were in attendance at separate tapings this week (Kay was there on Thursday, while Fishman was in attendance on Wednesday). TMZ.com started a firestorm at the end of July when they exclusively reported that Spike had canceled Impact. They have not retracted their story and it remains online in its original format, despite numerous denials from TNA. The company emailed talent, informing them negotiations were ongoing and UTA was trying to bridge a gap in finances. Dixie Cartersaid as much publicly with Bob Ryder Tweeting that reports are not true. We reported here on WrestlingNewsWorld.com that negotiations were getting better -- after sputtering much of the summer -- but took a turn for the worse when it was learned that TNA had been lying to Spike TV about Vince Russo&apos;s involvement. Just this week we explained a disconnect remains between Spike and TNA ownership. Dave Lagana privately emailed some members of the wrestling media [outside of Wrestling News World, he did not contact us], saying TNA would remain with Spike TV although that has not been reported by any outlet. The official word is that negotiations between TNA and Spike TV are ongoing and the attendance of Spike executives at the tapings in New York City this week can only been seen as a good sign. However, there is no renewal as of press time. Dixie Carter stated confidently this is something she goes through every two years but this is just the first public re-negotiation. She said they are still talking with Spike but there are other networks interested as well.